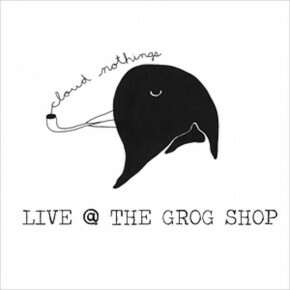 Cloud Nothings release their limited edition live album this week titled Live at the Grog Shop. Having recently performed at the Pitchfork Music Festival in Chicago earlier this month, the live performance of Cut You from the set is available to watch online. Live at the Grog Shop released 30 July will be limited to 500 copies and available on clear vinyl through Wichita Recordings. It is a 9 track record containing songs from the current album, Attack On Memory. The album was recorded at Cleveland’s Grog Shop on 5 April hence the name. 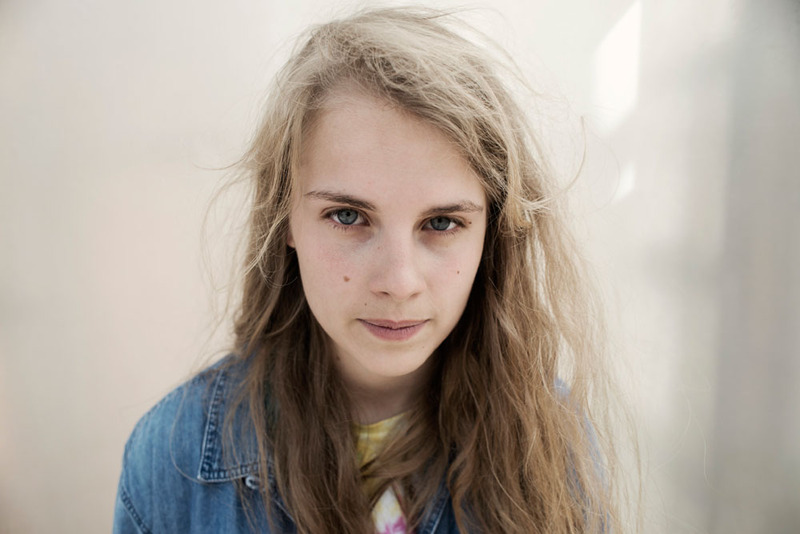 Two Wounded Birds released the details of their first headline UK tour last week. With the release of their long-awaited debut album under their belts, Two Wounded Birds are now approaching the release of their next single To Be Young on August 5 alongside their October tour. To Be Young is a blend of perfect pop 80s style vocals mixed with a diner ballad sound. It’s gentle, it’s thoughtful and just an all round good pop song (don’t worry not pop in the sense of Lady GaGa or Rihanna though). Two Wounded Birds have a sound that sounds vintage and reminiscent, something which is lacking in the music industry. Ticket are on sale now and available from www.gigsandtours.com, www.seetickets.com and www.pclpresents.com for Scotland. Three-piece Glaswegian band Errors have announced they will release a 8-track mini-album on Rock Action Records in October. 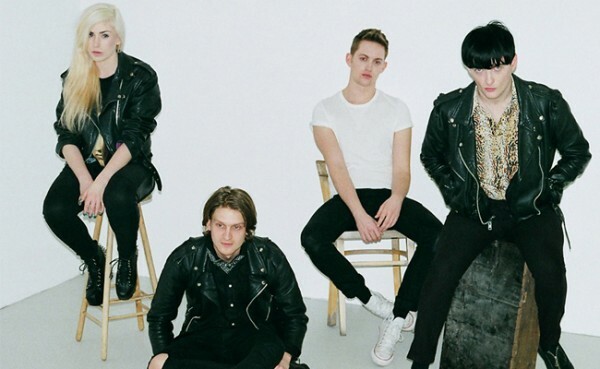 They have also announced UK tour dates including a show at Heaven in London. The new album titled New Relics follows on from their critically acclaimed Have Some Faith In Magic released earlier this year. New Relics was recorded this Spring in their Glasgow studio and will be released on CD, 12″, digital download and on a limited VHS version. There will only be 200 copies of the VHS version available which will see them collaborating with Rachel Maclean who directed their Pleasure Palaces video. They can also be seen collaborating with other visual artists to provide a unique visual representation of their music. To get the VHS version, you will have to visit selected stores or visit the band’s own website (http://www.weareerrors.com/). In order to give their fans a little taste of what’s to come, Errors have placed a sample track titled Relics on their soundcloud. It features guest vocals from Bek Oliva of Edinburgh based band, Magic Eye. Gaggle have finally released their long-awaited debut album From The Mouth Of The Cave on Transgressive Records and to coincide with the release they decided to do something else wacky. The 21-piece female choir played their set at Rough Trade East and also staged what they called their ‘ninja gigs’ around London ranging from surprising commuters in St Pancras to scaring dogs in Westminster. 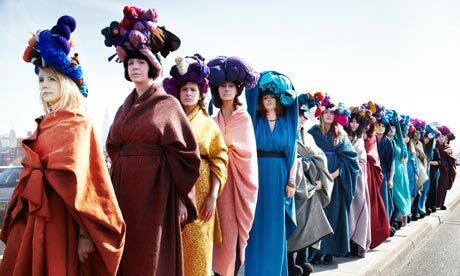 Their most recent stunt was raising the eyebrows of the shoppers in Selfridges. The short but sweet Youtube clip shows Gaggle at their best causing trouble and mischief while continuously challenging gender stereotypes. Filmed by Southampton-based film maker Jay Wennington, the video shows Gaggle entering Selfridges in rather odd make-up singing their world class song, Army of Birds. Gaggle’s debut album From The Mouth Of The Cave is out now. 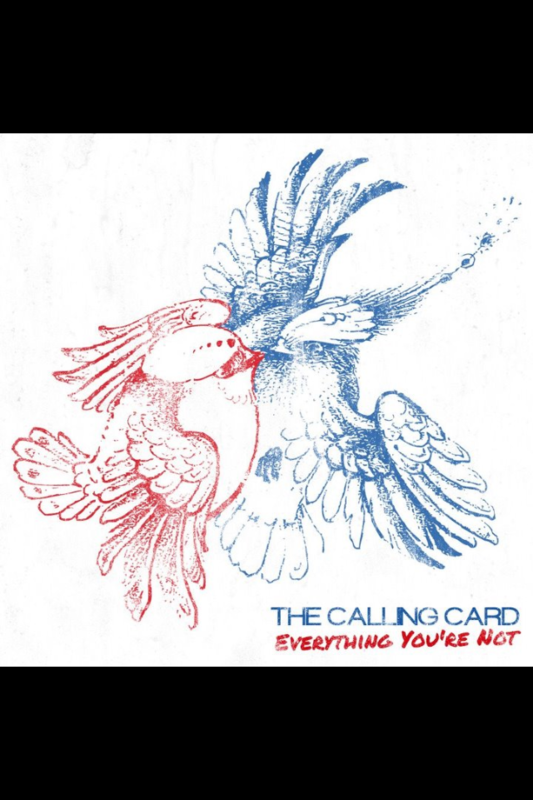 Newport based band The Calling Card have recently released their debut album, Everything You’re Not. Defining themselves as not being part of a current trend, The Calling Card and their music can certainly be classed as original. With enough energy and attitude that could match bands such as You Me At Six, fellow Welsh band The Blackout and many others, they are definitely making an impression. Having already supported the likes of Ian Watkins, Zebrahead, Attack! Attack! and Alkaline Trio since forming in 2009, they certainly have something to be proud of. Everything You’re Not combines what this band is all about. It has the perfect blend of punchy rock guitar riffs and some slower more gentle, acoustic numbers which will have something for everyone’s taste. If any comparisons can be made, You Me At Six would spring to mind but even this link is weak. Some songs resemble YMAS’ sound when they first started out such as Don’t Let It Go and Everyone Gets One. This is a sound which will never get old. 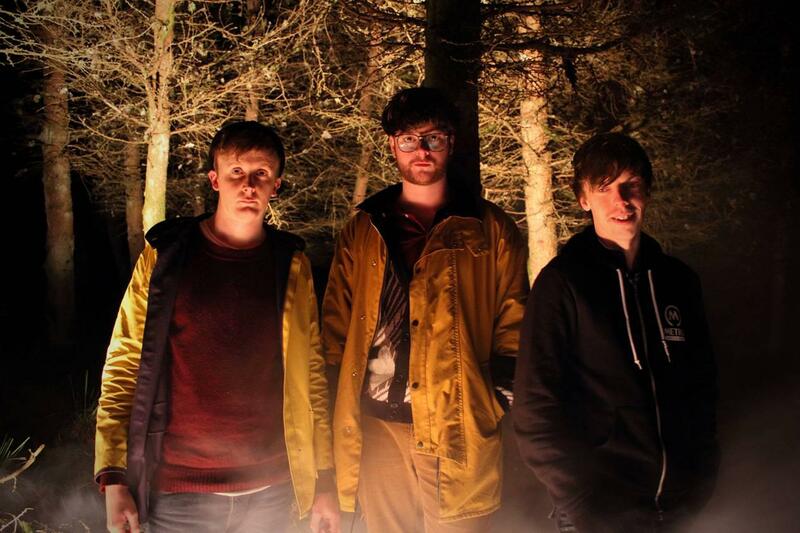 The Welsh band praise themselves on being different. Lyrically, they say they do not focus on the normal subjects such as girls, love and parties. They say they “…would prefer to quote Friedrich Nietzsche or refer to The West Memphis Three in their tunes.” This can be seen to be true for tracks likes Everyone Gets One which focuses on depression and Weight of the World which is about the lack of confidence people have in the voting system and politicians. Lost @ Sea also has a hard subject matter as it tells the story of someone the lead singer knew who drowned at 13 years old. By far though, Cross My Heart is the most interesting song on the album. With an Elvis Costella feel to it, Benj Squibbs describes the song as having “more of an angry lyric rather than a depressed sad state”. It has a pop feel to it but sounds a little vintage too. The melodies and rhythm in this song just sound perfect. The Calling Card sure have produced an original and intriguing album full of ups and downs. There isn’t a track to dislike. Each song has something to offer. The Calling Card don’t claim to be lyrical geniuses and sometimes simple is just what you need. The Calling Card are Benj Squibbs (vocals/songwriter), Simon Strickland (guitar), Stephen Parry (guitar), Kyle Jones (bass) and Lewys Hobden (drums). Visit their facebook page for more information.